Fitz! 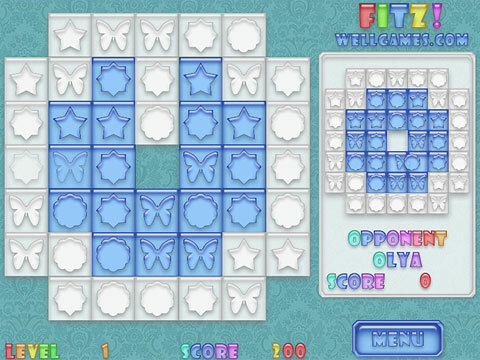 is a new generation of well-known match-three puzzle games! 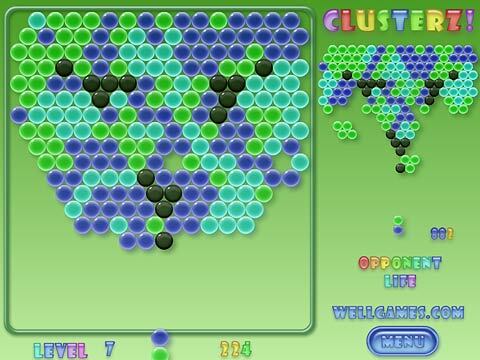 This piping-hot online puzzle game takes maximum 30 seconds to learn but offers at least 30 hours to play! 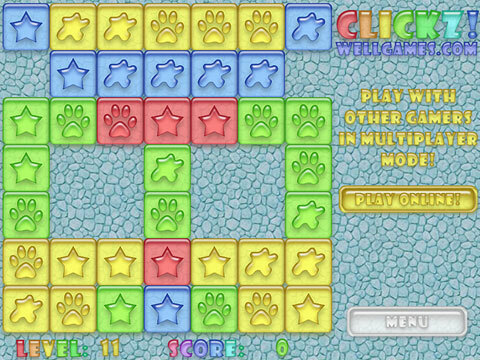 Absolutely unique gameplay based on a well known and simple rules: swap tiles to make a line of three or more of the same form, make them burst and unlock the colored playfield cells. Master your skills, discover tricks and compete with other players in multiplayer mode. 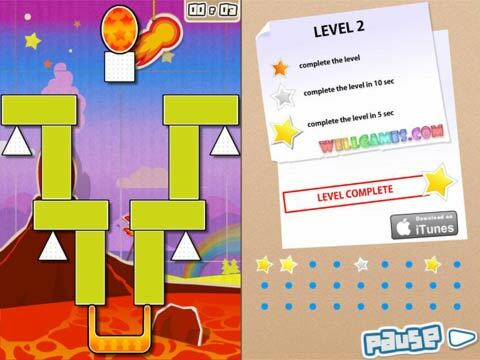 Let this funny online puzzle become your favorite online game! 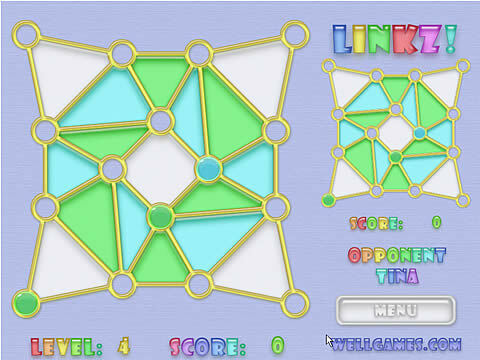 Try new online flash game Linkz! that will impress your imagination ;)! 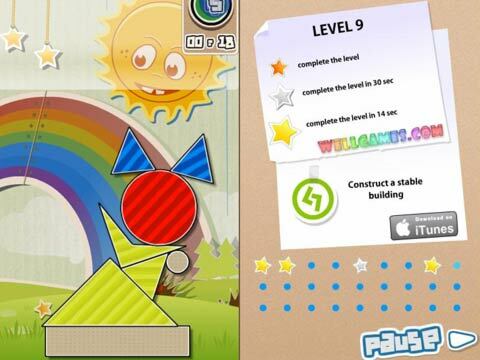 You are welcome to test your logic skills in this new funny learning puzzle game! The rules are quite easy. 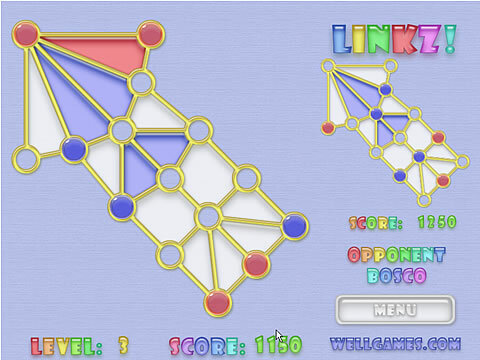 Use your mouse to move colored marbles to the empty tiles making links around the solid polygons of corresponding colors to remove them from the playfield. Make your own way in this free online multiplayer competition! Online game Gemz! is a match 3 puzzle! 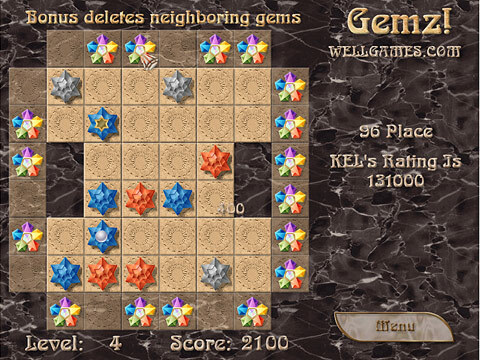 Discover our awesome gem-sliding puzzle game! The concept of the game is unique and the gameplay is so addicting. 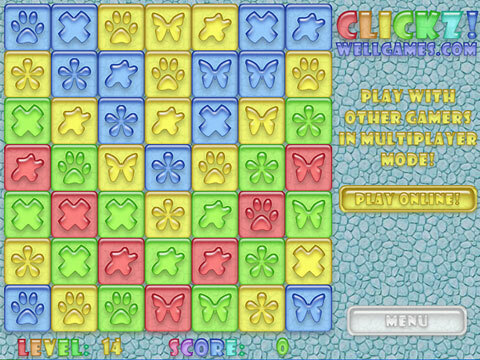 Click on the gem in top, bottom, left or right border lines of the playfield to move it to an empty neighboring cell. If a neighboring cell is not empty, the selected gem will be moved together with the neighboring gem. 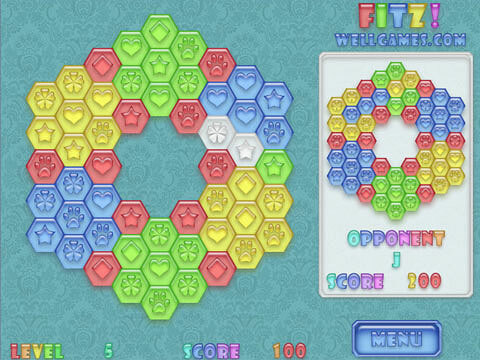 Clear the playfield making groups of 3 or more gems of one color to pass the level. You cannot match the tiles diagonally. 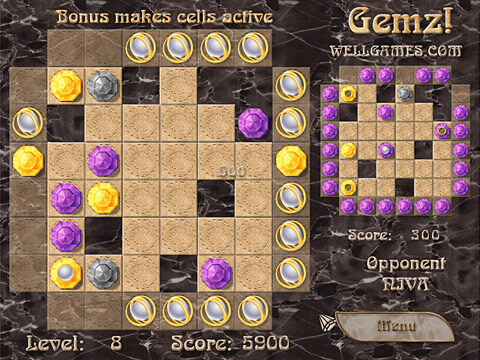 The gem with perl will turn into a gem with golden part, then – into a common gem, and only then will be removed from the playfield. Play online and compete in a multiplayer mode for free!